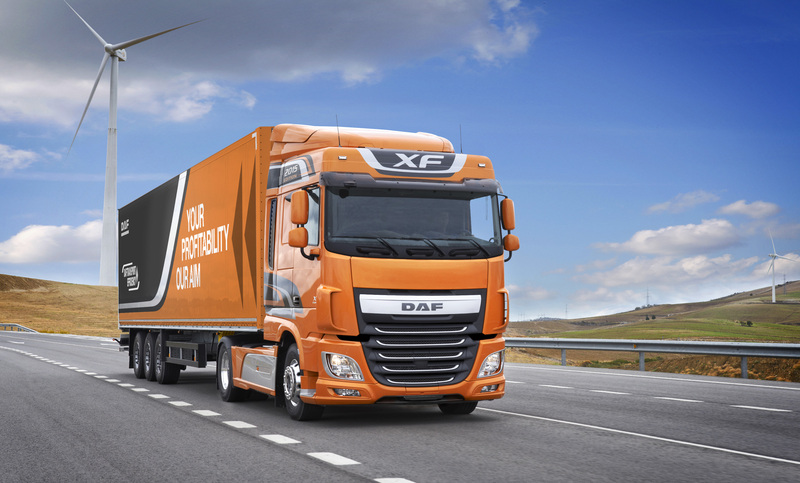 PACCAR Reports Record Annual Revenues - DAF Trucks N.V.
PACCAR Financial Services (PFS) has a portfolio of 166,000 trucks and trailers, with total assets of $11.92 billion. 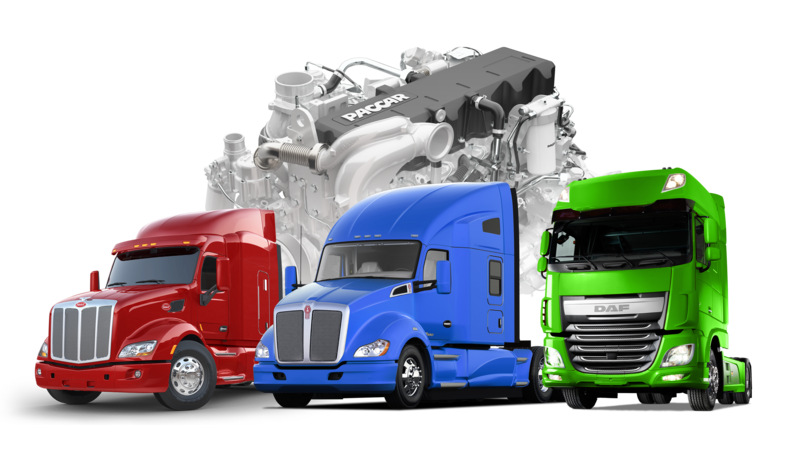 PacLease, a major full-service truck leasing company in North America and Europe with a fleet of over 38,000 vehicles, is included in this segment. “PFS profit increased due to higher asset balances and excellent portfolio performance in 2014,” said Bob Bengston, PACCAR senior vice president. PFS achieved fourth quarter 2014 pretax income of $96.3 million compared to $90.4 million earned in the fourth quarter of 2013. Fourth quarter 2014 revenues were $302.0 million compared to $299.5 million in the same quarter of 2013. For the full year, Financial Services pretax income was a record $370.4 million, an increase of nine percent compared to $340.2 million in 2013. Full year revenues were $1.20 billion compared to $1.17 billion for the same period a year ago. 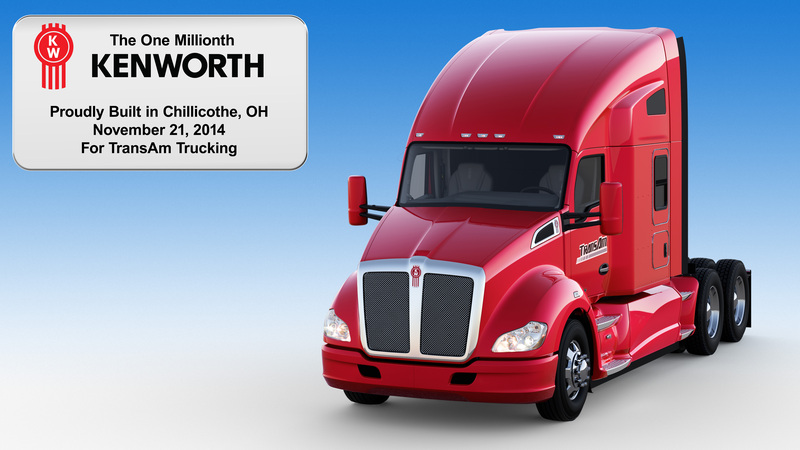 “PACCAR’s excellent balance sheet, complemented by its A+/A1 credit ratings, enables PFS to offer competitive retail financing to Kenworth, Peterbilt and DAF dealers and customers in 22 countries on four continents,” said Todd Hubbard, PACCAR Financial Corp. president. PACCAR Financial Services has excellent access to the debt markets, issuing $1.58 billion in three-, four- and five-year term notes during 2014.